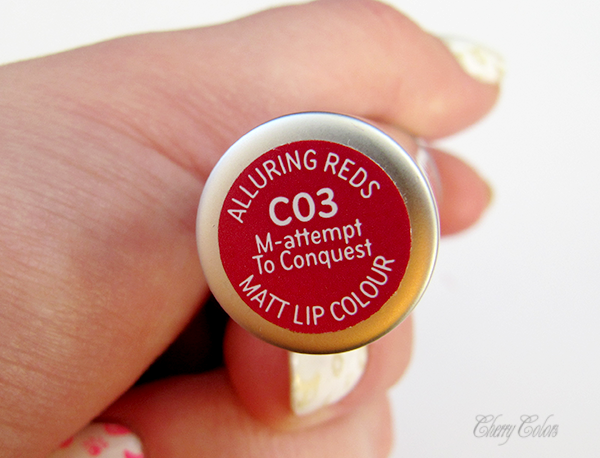 Review & Swatches: Catrice Alluring Reds - Matt Lip Colour C03 - Cherry Colors - Cosmetics Heaven! Okay first - I'm sorry for the not so great picture. I realized I don't have much of silver things. 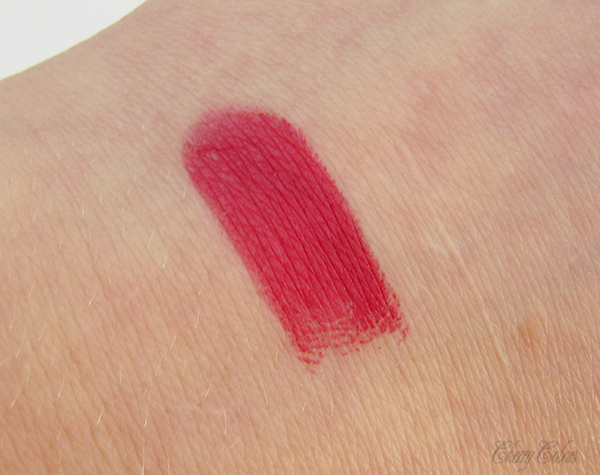 Okay..
Catrice has came up with a limited edition Alluring Reds that for me was love at first glance. I am madly in love with anything red (especially lipsticks, well, mostly lipsticks) and so this collection is something "to die for". You can see it on their webpage, here. I haven't seen their new collection in stores yet (but I know it is, I just didn't go to any). 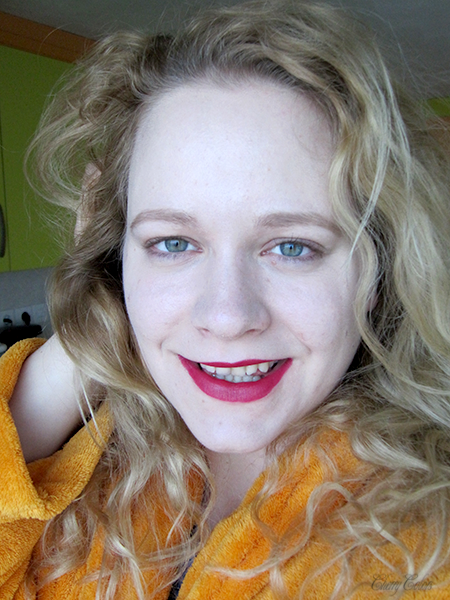 But I did manage to get my hands on the new lipstick called C03 - M-attempt to conquest. Red Passion. Intensive colors and a fashionable matt finish. The highly pigmented, long-lasting texture has a convincing high coverage for beautifully pampered lips. The elegant style pen rests comfortably in the hand and is a perfect match for a feminine glamor look. The design is lovely, looks very chic and sleek. Wonderful! It is not as heavy as it looks (the packaging), but it closes with a satisfying click sound. 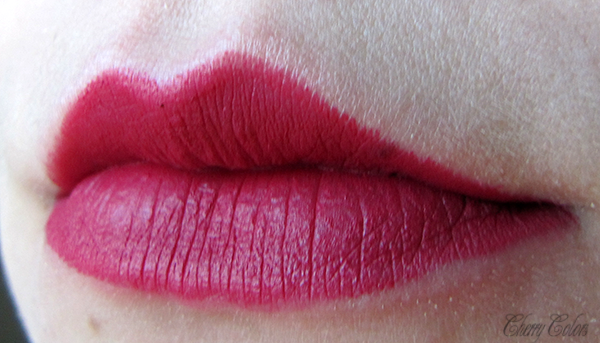 My lipstick is this pink toned red, which seems to be a thing in my lipstick collection. What am I talking about? See here. 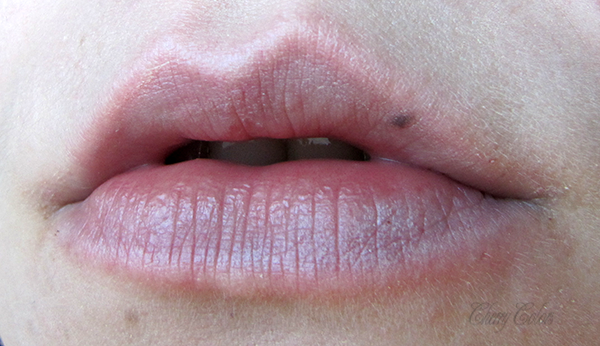 Now to the lip swatch - but first my bare lips so you can see the difference it makes. The first thing I noticed is that it has no scent. Hooray! The second is the texture. 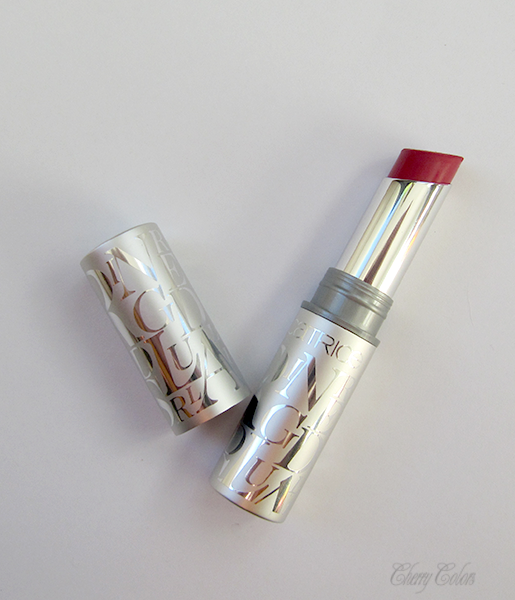 It has this satin finish and isn't as drying on the lips as usually mat lipsticks are. That's something new for me. 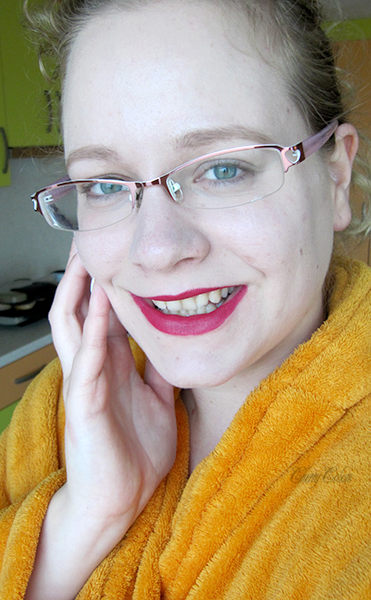 Also, it feels lighter on lips as normal mat lipsticks. I don't know what they did over at Catrice headquarters, but they surely did something right. 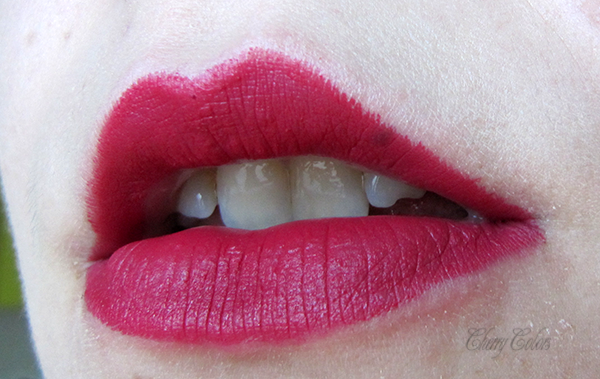 The interesting part about this lipstick is that it slowly fades away. Well, it won't survive eating (I get this "lovely" look as if I am wearing just lipliner, eh), but it will survive drinking. See? Woke. Up. Like. This. 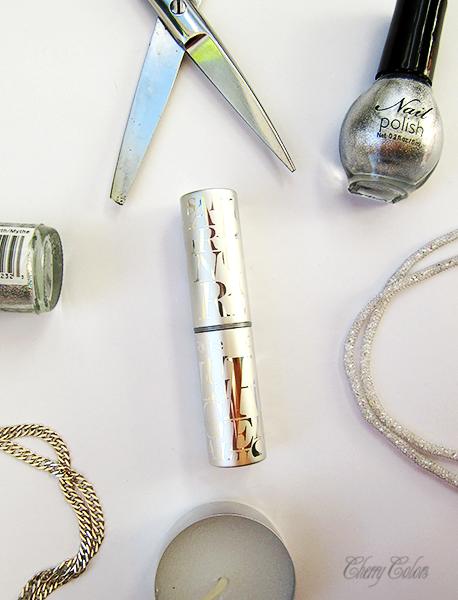 If you don't have such a pretty shade or texture, it's a must ;).